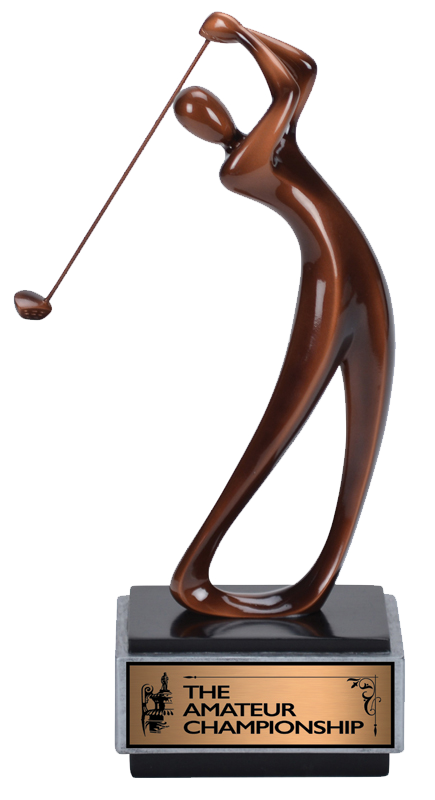 Wilson Trophy offers a wide range of golfing trophies and awards. Order awards for all levels from novice to expert. 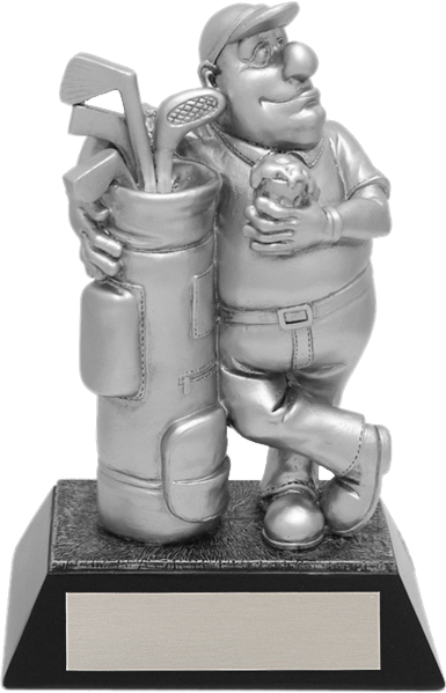 Design and customize your trophies or pick from our wide range of design ideas. and anything else you could need to remember your golf event. 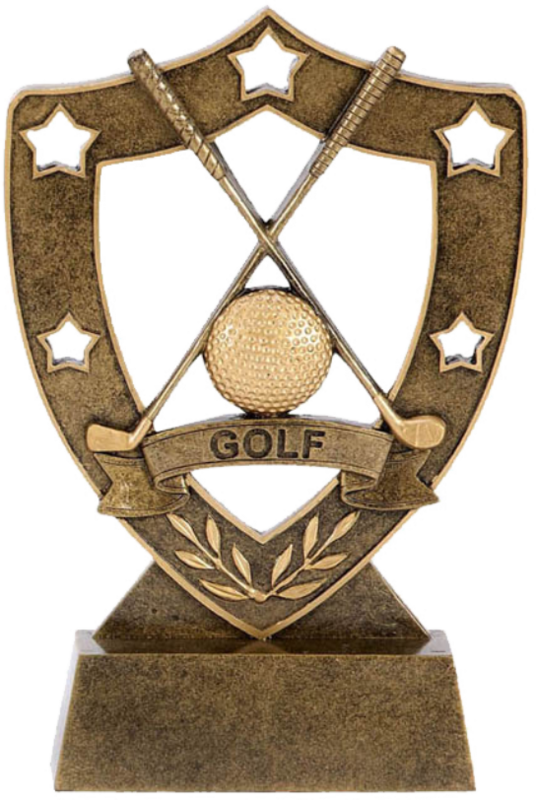 Whether you need a few small golf medals or a great deal of large cups and trophies we have the resources, experience and skills to make that happen. We also provide the same high level of customer service to all clients big or small and pride ourselves on our 100% customer service satisfaction. Quality from Start to Finish! 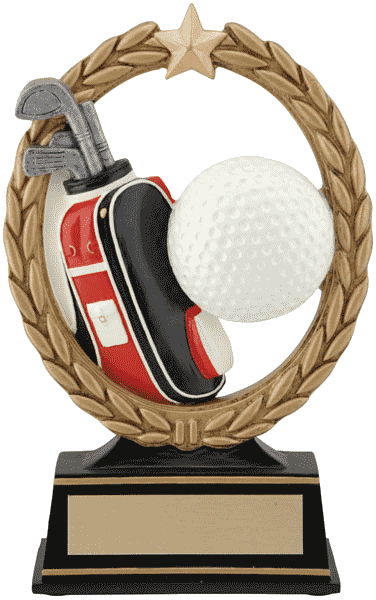 Our golf trophies are built to last, and feature the full workmanship warranty that comes with every single one of our products. A trophy reminds you of what you have accomplished and we make sure that your awards are done professionally. When you choose Wilson Trophy you’re choosing an award that will last. 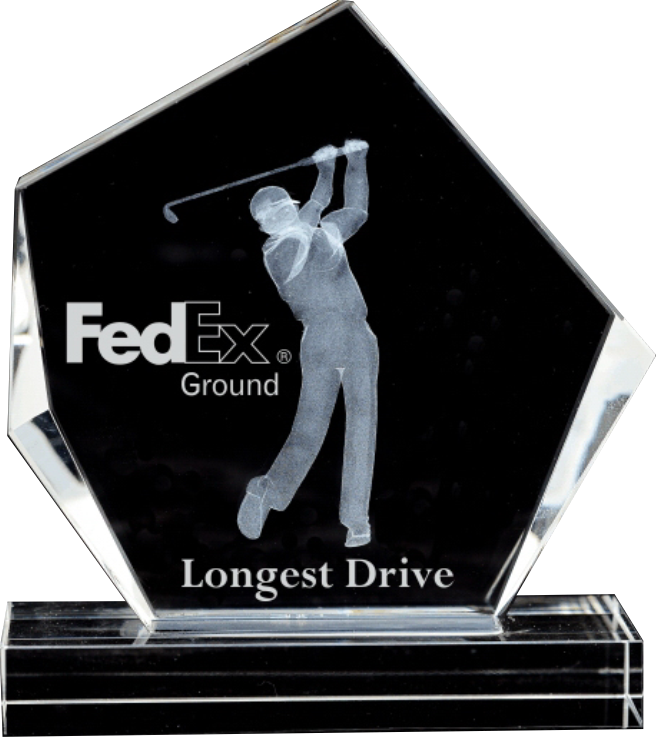 We also guarantee that your golf trophy will be shipped on time and made to your specifications down to the smallest detail. We offer exceptionally fast shipping to ensure that you have the award that you need when you need it. Creating a customized unique design is also a great way to brand your league, tournament, or event. It can set you apart from the rest and make it a more memorable experience for everyone involved. We can make whatever award you need exactly how you want it. Add a logo, inscription, name, date, you name it! We guarantee your order will be shipped or delivered on time and correctly constructed according to your specification. Wilson Trophy Company is a team player with your league or organization. We offer a full workmanship warranty on all our products. Our quality and service have placed us at the top of our industry.